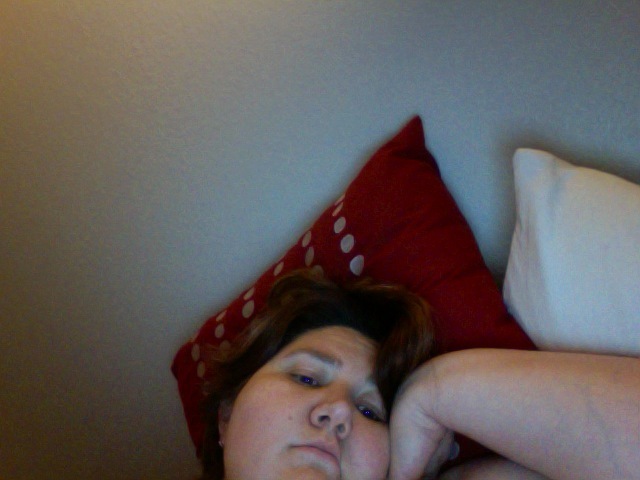 This entry was posted in Gadding and tagged exhaustion, Friday, Kevyn, opera, tired, writing, Your Voice Mail Box is Full. Bookmark the permalink. What’s great is that following another event at BAM I actually met her former tour manager. I should probably go to BAM more often. Or less. Not sure.